Synergien mellem CPH Retail og CPH Steel gør os stærkere i at levere det produkt, som du ønsker. CPH Retail has entered into collaboration with CPH Steel and carries out both individual trade contracts and principal contracts in shop construction, shop fittings, trade fair fittings and museum exhibitions. In recent years, we have had many exciting jobs in these areas and, therefore, we are very pleased to be able to strengthen our efforts with a strong collaboration with the best workmen of the trade. The synergy between CPH Retail and CPH Steel increases our ability to provide the product you want. Med mange års erfaring inden for retail-branchen i Skandinavien leverer Martin et stærkt højkvalitetsprodukt og sørger for at skabe og formidle kontakten i processen, så du som kunde står med en tryg og sikker leverance. Kontakt os for en uforbeholden snak og lad os skabe kvalitetsløsninger sammen. 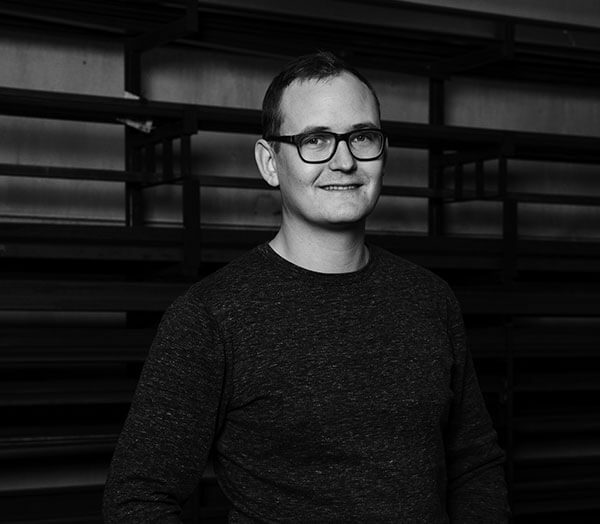 With his many years’ experience from the Scandinavian retail business, Martin delivers a great, high-quality product and creates and stays in contact throughout the process, leaving the customer with a secure and safe delivery. Contact us for a frank dialogue and let’s create quality solutions together.